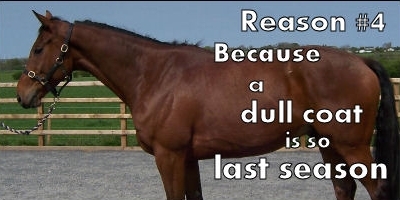 Lush grass, high grain levels, wormers, stress, rich haylage, changing diet, changing routine, changing environment, fast paced life, travelling, competing - your horse has a lot to cope with! All these things stress the digestive system and can cause food to move too quickly through the stomach and intestines. 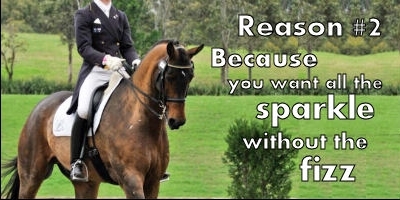 The show season is upon us, the excitement is rising! 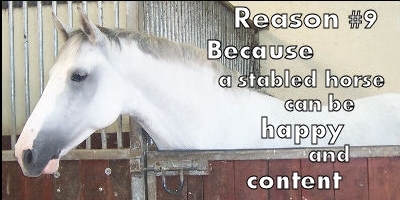 In the short term we can cope with stress but week-in week-out horses can begin to struggle. Not only do they have to contend with the exertion at a show but also the time travelling, with over-exertion and stress to stay balanced while moving. 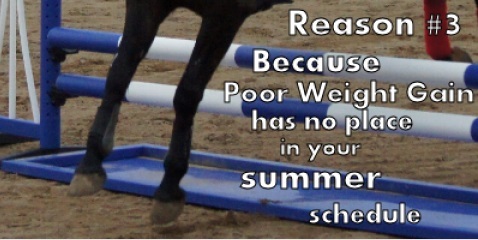 Everyone loves to see a horse in great shape and in great form, all summer long, all year round. Toxins and impurities and part of everyday day life, they can't be avoided; they are present in the air and soil. 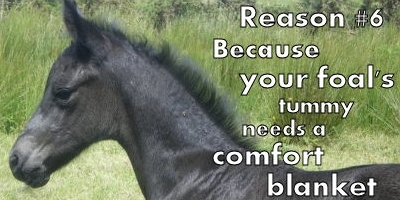 In small amounts they do very little harm but if there is a build up this can show in your horses coat making it look dull, patchy, coarse and lifeless. 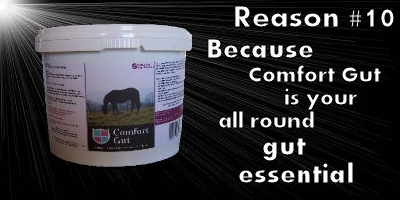 Comfort Gut actively absorbs toxins, dirt and impurities and they are harmlessly removed and expelled in your horses dung. Gargling, bloated stomachs and trapped wind are extremely uncomfortable and can have many causes but here are a few main offenders; lush grass, high grain ratios and haylage. 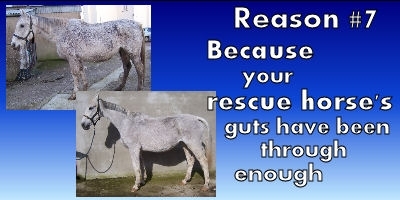 You don't know what a starving horse has to eat in order to survive. Buttercups, are poisonous, but are they better than nothing when you have nothing else to choose from? 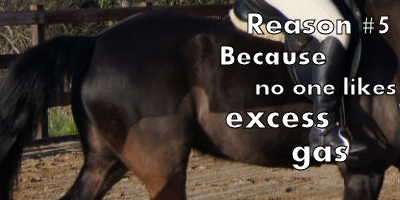 Racehorses and performance horse life highly elating, exciting lives! This too causes problems; high exercise levels with high grain intake, long periods without food, excitement and stress can all contribute to acid in the stomach. 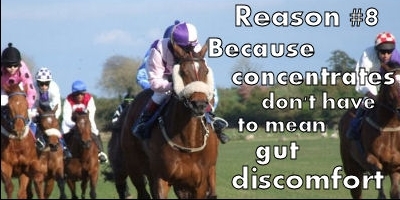 Vices are an unnecessary evil in equestrian circles! Where do vices originate? Genetic?? Environments?? Coping mechanism?? 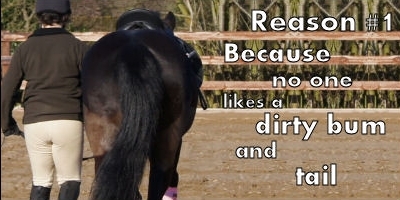 The restless, fidgety, unsettled, uneasy, irritable, anxious, apprehensive, edgy horse may feel the need to develop a 'vice'.